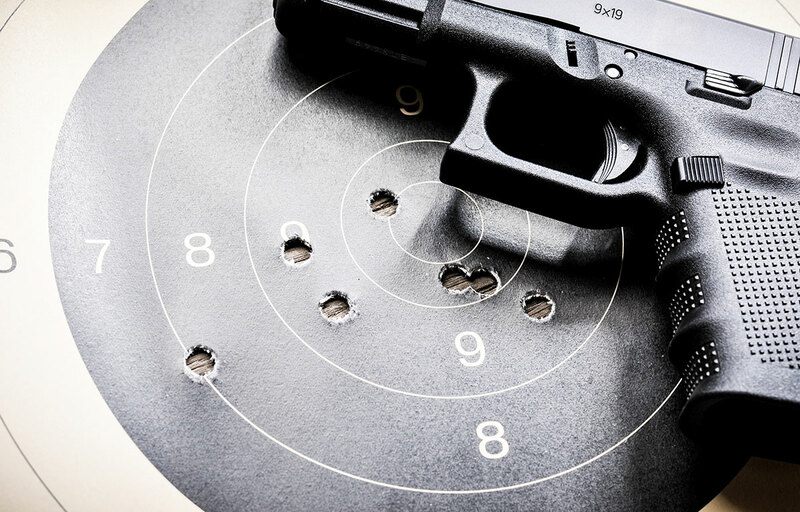 Many potential handgun owners are deterred by inexperience. Fear of embarrassment because they are not even sure how to load the gun can be a challenge. 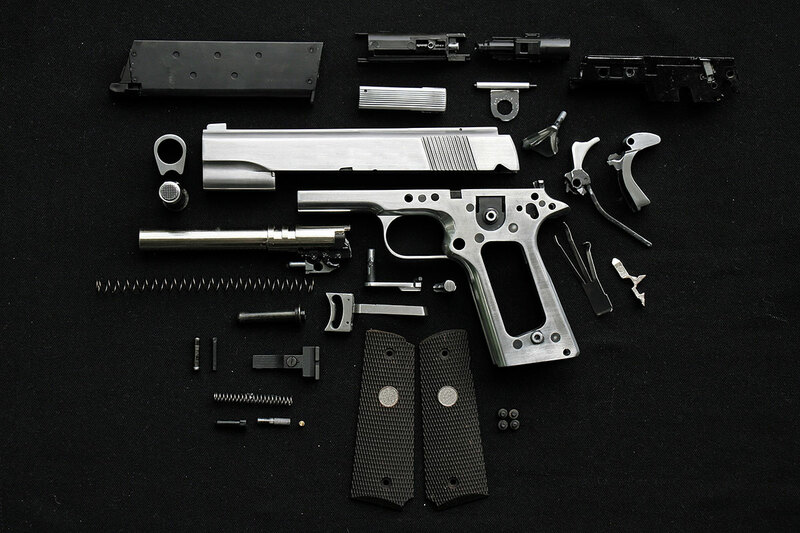 This is a simple guide to teach you how to load and operate a pistol. Once you’re ready and on the range, load up a magazine. 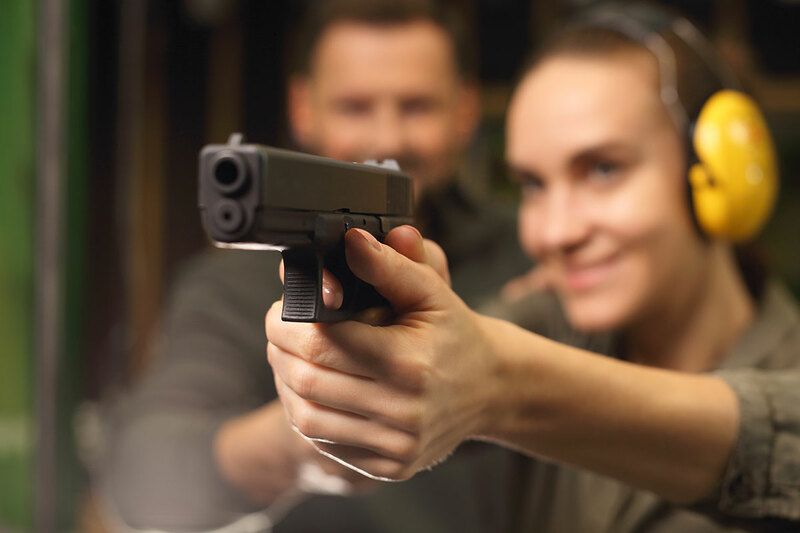 When you are ready, hold your pistol in your dominant hand firmly and the magazine in the other. Hold the magazine firmly and with your index finger touching the tip of the bullet that is on top. Then, have the gun in front of your chest at a comfortable distance (your “workspace”), and tilt the mag well towards the hand that has the magazine. 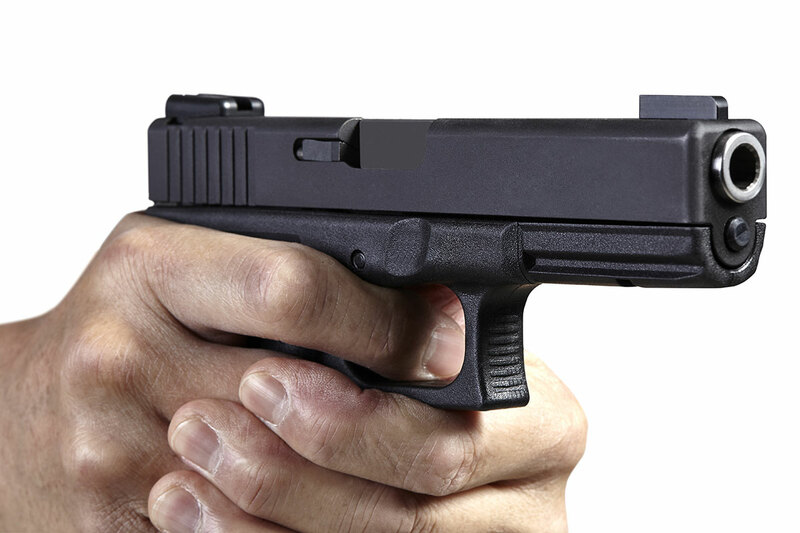 Move your magazine towards the mag well of the pistol and guide it in with your index finger. Once it’s going into the mag well, move your index and firmly push the magazine into the pistol. You will feel and hear a click once the magazine is seated. Next up is to rack the slide and chamber the first round. Hold the grip with your dominate hand and cup the slide near the rear firmly. At the same time, push the grip forward and pull the slide back. Once the slide comes all the way back, release the slide and your pistol is now ready to fire.